Rugged Industrial Computers, Monitors, Screens - Ruggedized Tablet PC | TALON Technical Sales, Inc.
TALON offers ruggedized industrial computers, tablets, and keyboards certified for use in hazardous area applications, industrial rackmount systems, and flat panel computers and monitors. We are a manufacturers' representative for the following states: Texas, Arkansas, Louisiana, Oklahoma. Corvalent, a trusted leader in industrial embedded computing, ensures success by offering long-life motherboards, systems and custom turn-key solutions that help customers make the most of their applications. By designing for longevity risk is lowered, and total cost of ownership is significantly minimized. Corvalent is a member of the Intel® Intelligent Systems Alliance, a community of embedded developers and communications solution providers. To ensure the highest quality parts and products, Corvalent exclusively uses Intel® processors and operates under strict document and revision control. Corvalent is ISO 13485:2003 and 9001:2008 certified, guaranteeing customers a consistent and continued supply of products for a minimum of seven years. 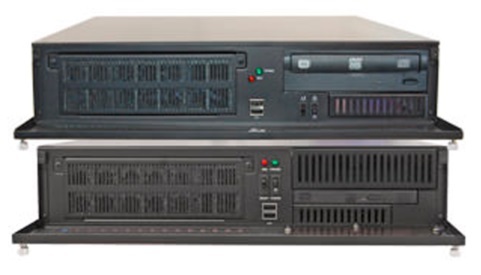 Rackmount Computer Systems built around their powerful industrial strength Motherboards. Industrial Panel PC's for use in harsh industrial environments. 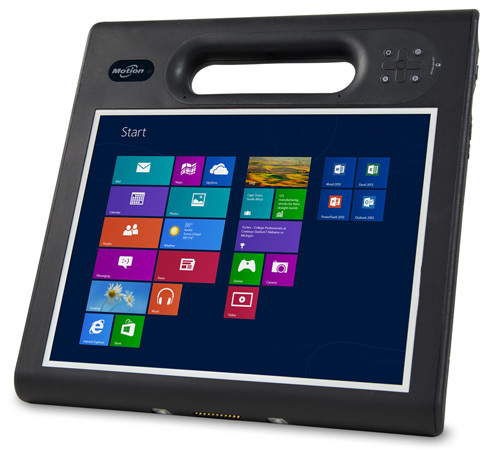 Panel Monitors are rated IP65 to IP69K, as well as ATEX and Marine. 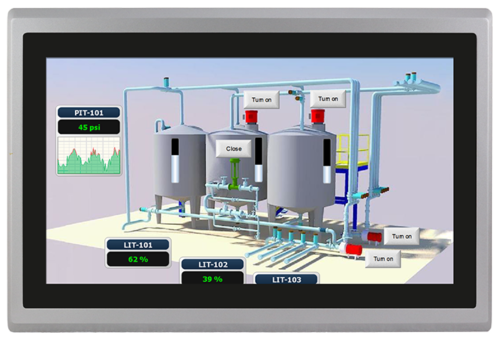 Industrial Panel Monitors for use in harsh industrial environments. 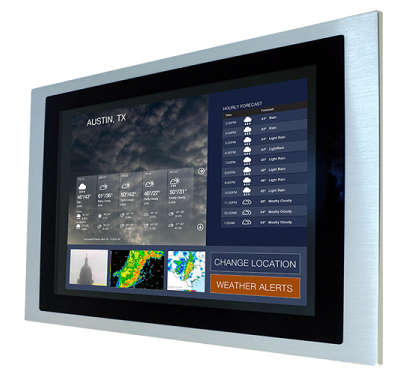 Panel Monitors are rated IP65 to IP69K, as well as ATEX and Marine. 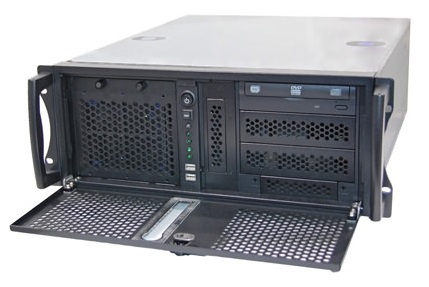 CORSYS 14" 2U Rackmount Workstation. Q170MX and Q87MX Compatible. CORSYS 21" 4U Rackmount Workstation. Q170MX and Q87MX Compatible. 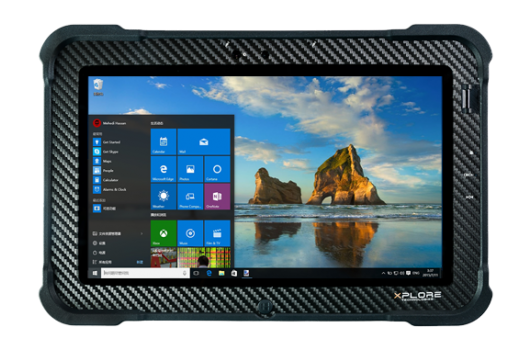 TALON Technical Sales is pleased to be an authorized reseller of Xplore Technologies’ rugged, industrial grade tablets. 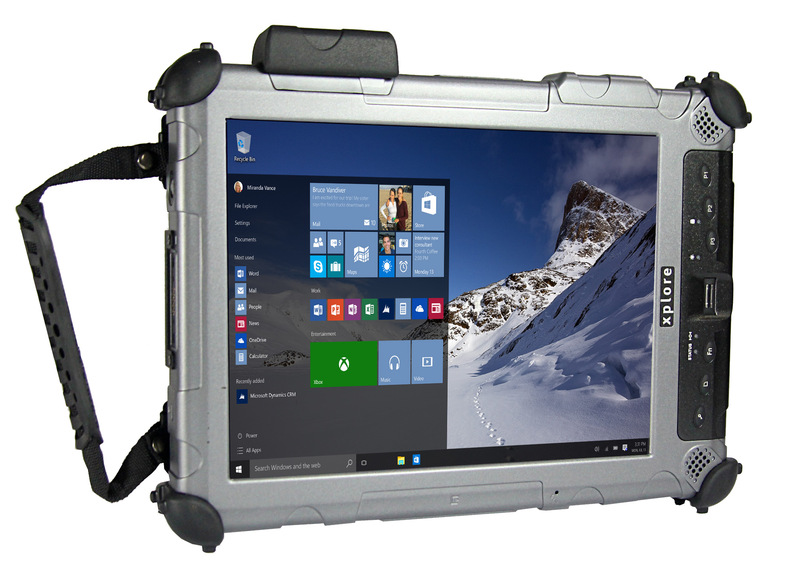 Xplore Technologies offers the most complete line of ruggedized tablets on Earth. Xplore tablets are tested for shock and vibration, ingress and emissions, more vigorously than any other PC in the industry.